On first glance, State ex rel. McGann v. Delaware County Board of Elections, an expedited elections case decided by the Ohio Supreme Court, appears to be an unremarkable, run-of-the-mill statutory interpretation case. In McGann, the court addressed the question of whether petition forms used to place a township zoning referendum on the ballot were filled out correctly. One could imagine that few people other than the citizens of Harlem Township, Ohio would care about the Ohio Supreme Court’s opinion on the matter. But just as a book should not be judged by its cover, neither should court opinions be judged solely by the limited holdings that make their way to case summaries. In separate concurring and dissenting opinions in McCann, four of the Ohio Supreme Court’s seven justices signaled their openness to ending Ohio’s continued application of Chevron deference. Concern about Chevron deference is not limited to the federal courts. In 2018, both the Wisconsin Supreme Court and the Mississippi Supreme Court issued decisions rejecting Chevron-style deference for judicial review of state administrative agency regulations. Now, it appears that Ohio may soon join the short but growing list of states abandoning Chevron. The McCann case arose in the context of a local zoning battle. Ohio law allows citizens to place certain referenda on the ballot if they gather enough voter signatures. Signatures are collected on petition forms. A group of citizens in Harlem Township, Ohio who wanted a zoning referendum placed on the ballot filed petitions with the Delaware County Board of Elections. Two other citizens challenged the board of elections’ decision to count the signatures on certain petitions they believed were defective under state law. They sought a writ of prohibition from Ohio’s highest court. The importance of McCann, however, lies not in the per curiam opinion, but in a concurrence and a dissent. Justice DeWine also made the important point that Ohio’s version of Chevron deference is “not well developed” and “could be seen as more expansive than . . . Chevron.” In support of this claim, he noted that the per curiam opinion, unlike opinions that more closely follow Chevron, did not first conclude that the relevant statutory language was ambiguous before deferring to the Secretary of State’s interpretation. Justice Sharon Kennedy authored a dissenting opinion joined by Justice Judith French. Applying a textual analysis, Justice Kennedy disagreed with the conclusions of both the per curiam opinion and Justice DeWine’s concurrence regarding the meaning of the relevant statute. 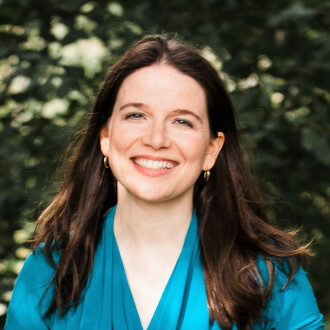 She explained that “[i]n construing a statute, we may not add or delete words” and concluded that the majority had done exactly that by requiring that the petition circulator physically write in the number of signatures on the petition form. [I]t seems necessary and appropriate to reconsider, in an appropriate case, the premises that underlie Chevron . . . and how courts have implemented that decision. The proper rules for interpreting statutes and determining agency jurisdiction and substantive agency powers should accord with constitutional separation-of-powers principles and the function and province of the Judiciary. 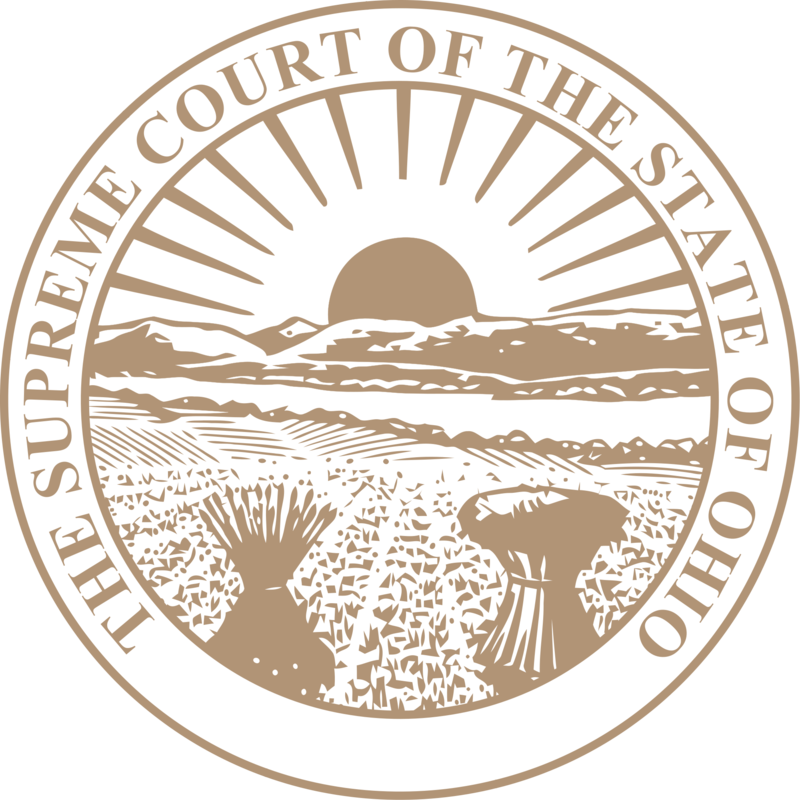 It appears, then, that Justices Kennedy and French may share the concerns of Justices DeWine and Fischer that the Ohio Supreme Court’s Chevron-style deference to administrative agency interpretations may not have respected the Ohio Constitution’s vesting of judicial power solely in the courts. These four justices constitute a majority of the Ohio Supreme Court. A majority of Ohio Supreme Court justices have essentially issued an invitation for a challenge to Chevron-style deference under Ohio state law. Any takers? State ex rel. McCann v. Del. Cty. Bd. of Elections, 2018-Ohio-3342, 2018 U.S. Dist. LEXIS 2055, 2018 WL 4026314 (Ohio Aug. 21, 2018). 467 U.S. 837, 843, 104 S. Ct. 2778, 81 L. Ed. 2d 694 (1984). Gutierrez-Brizuela v. Lynch, 834 F.3d 1142, 1152 (10th Cir. 2016) (Gorsuch, J., concurring). Tetra Tech EC, Inc. v. Wis. Dep’t of Revenue, 382 Wis. 2d 496, 2018 WI 75, 914 N.W.2d 21 (Wis. 2018); King v. Miss. Military Dep’t, 245 So.3d 404 (Miss. 2018). McCann, 2018-Ohio-3342, at ¶ 2. Id. at ¶¶ 20, 23. Id. at ¶ 30 (quoting Ohio Const., Art. IV, § 1). Id. at ¶ 31 (quoting Michigan v. Environmental Protection Agency, __ U.S. __, 135 S. Ct. 2699, 2712, 192 L. Ed. 2d 674 (2015) (Thomas, J., concurring) (“deference to administrative agency interpretations of the law “wrests from Courts the ultimate interpretive authority to ‘say what the law is,’ . . . and hands it over to the Executive”); Perez v. Mtge. Bankers Assn., __ U.S. __, 135 S. Ct. 1199, 1219, 191 L.Ed. 2d 186 (2015) (Thomas, J., concurring) (discussing the judiciary’s role in providing an independent check on the executive branch); City of Arlington v. FCC, 569 U.S. 290, 312-317, 133 S.Ct. 1863, 185 L.Ed. 2d 941 (2013) (Roberts, C.J., dissenting) (discussing problems with the growing power of the administrative state and Chevron deference)). Id. at ¶ 31 (citing City of Arlington, 569 U.S. at 312-17). Id. at ¶ 33 (citing Christopher J. Walker, Attacking Auer and Chevron Deference: A Literature Review, 16 Geo. J. L. & Pub. Pol’y 103 (2018); Philip Hamburger, Chevron Bias, 84 Geo. Wash. L. Rev. 1187 (2016)); King v. Burwell, __ U.S. __, 135 S. Ct. 2480, 2488-2489, 192 L. Ed. 2d 483 (2015); Miss. Military Dep’t, 245 So.3d 404; Tetra Tech EC, 382 Wis. 2d 496. 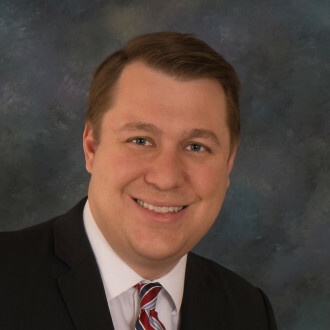 McCann, 2018-Ohio-3342, at ¶ 32. Id. at ¶ 44 n. 2. Id. (quoting Pereira v. Sessions, __ U.S. __, 138 S. Ct. 2105, 2120, 201 L. Ed. 2d 433 (2018) (Kennedy, J., concurring)).